Includes Mediant 800B chassis,single E1/T1 interface, 2 pairs of GE LAN interface and single AC power supply. 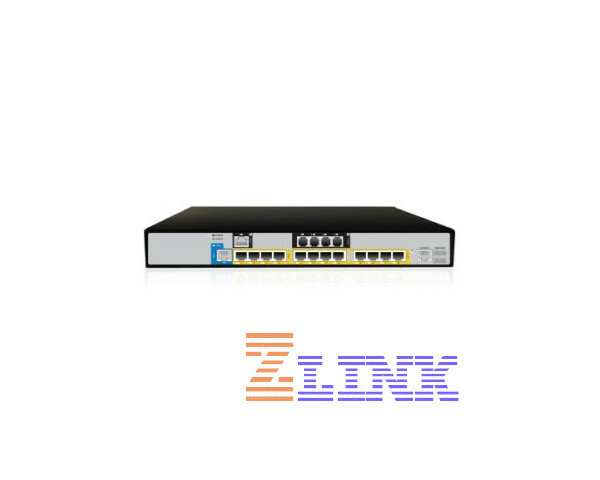 Supports VoIP gateway functionality and loaded with AudioCodes Lync SBA application, N type support a non WHQL qualified OSN. optimized for remote branches with up to 30 users. The AudioCodes Mediant 800B Multi-Service Business Router (M800-1ET-SBA-N) includes Mediant 800 chassis,single E1/T1 interface, 2 pairs of GE LAN interface and single AC power supply. Supports VoIP gateway functionality and loaded with AudioCodes Lync SBA application, N type support a non WHQL qualifiedOSN. optimized for remote branches with up to 30 users. The Mediant 800 Multi-Service Business Router (MSBR) is a converged, integrated CPE platform for medium-sized business locations. 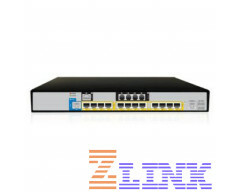 In addition, it is ideally suited to provide redundant access to hosted services. Service providers offering hosted communications services will benefit from the Mediant 800 MSBR, which delivers consistent, high-performance voice and data communications and serves as an easy-to-manage demarcation point. The Mediant 800 MSBR integrates a variety of communications functions into a single platform, including VoIP mediation, Enterprise Session Border Controller, data routing, WAN access, voice and data security, branch survivability, and an optional server for hosting value added applications.